Your business is complex. Promoting it should be simple. It can often be difficult explaining a complex service or product to a customer in a snap-shot. Could you summarise your services or product offering and their respective benefits in just a few seconds? Promoting a complex offering to a customer is something most marketing professionals can relate to. Looking for the best way to illustrate a business’s benefits and unique offering to customers clearly and concisely is quite an art. You’ve got a few seconds. Make them count. Today’s customer is bombarded with incredible amounts of advertising and information meaning an approach lacking originality or not striking a chord with its recipient is unlikely to pick up much traction. 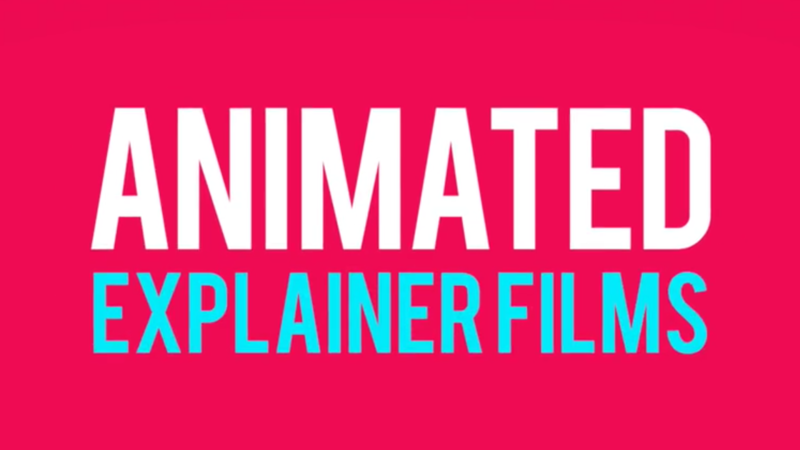 How do animated explainer videos help? Animated explainer videos are designed to educate and inspire, but moreover they’re a great platform to explain complex subjects in a really clear and concise way. Importantly the content can be delivered in the type of duration required to be noticed as well as to get across a clear explanation of your offering. Animated films can be fiendishly clever through imaginative scripting capturing your viewer’s imagination or kept hugely simple depending on your designated target market. These films are a place where intelligent humour can be applied thoughtfully without upsetting company brand values. If your business is struggling to get it’s message across then perhaps it’s time to switch on to animated explainer videos.